The Inlandia Institute is a non-profit literary center that recognizes, supports and encourages literary activity in all forms in Inland Southern California. The Inlandia Literary Journal is a celebration of Inland Southern California writing by Inland Southern California writers. 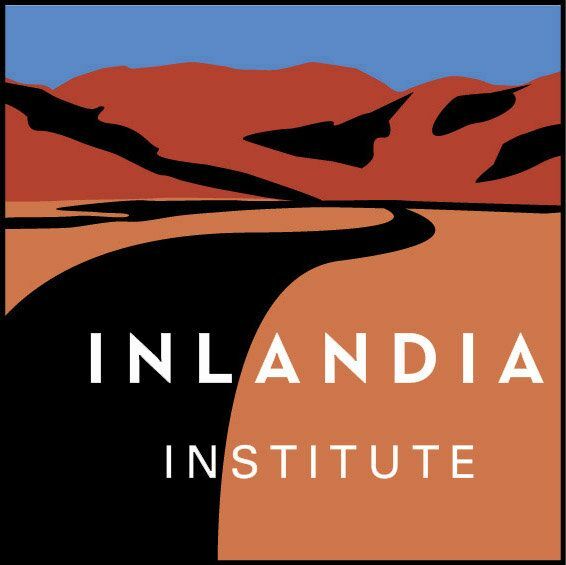 Inlandia: A Literary Journey is the official online literary journal of the Inlandia Institute, a regionally-focused literary nonprofit based in Riverside and serving all of Inland Southern California. Inland Empire Poets is a poetry workshop that meets every Wednesday at 7pm outside of the Coffee Bean and Tea Leaf in downtown Riverside: 3712 Mission Inn Avenue (between Main and Market Streets). California Writers Club Inland Empire Branch is one of the oldest writer’s organizations in continuous operation in the nation. Membership consists of poets, journalists, essayists, technical writers, and creators of genre and literary fiction, as well as editors, booksellers, and others involved in related fields, all joining together for the common goal of educating oneself and the community on the craft of writing and the realities of getting our work published. PoetrIE is a literary nonprofit, based in Southern California’s Inland Empire. We host readings, workshops, and fundraisers to bolster the literary community in the area. 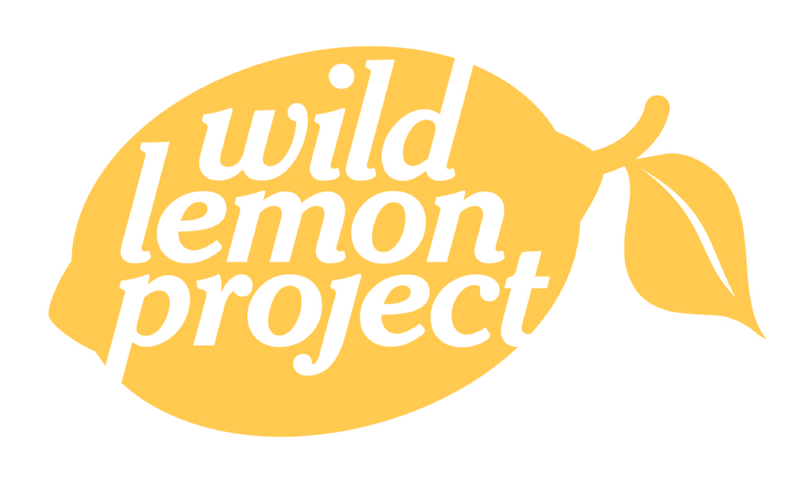 The Wild Lemon Project is a nonprofit social venture founded to support and propagate love for reading and writing, and for creating and experiencing art, working to nurture artistic and literary talent in the San Bernardino Valley. The Pacific Review is an annual literary journal mingling student and professional contributions of poetry, short stories, artwork, and one-act plays published by The Department of English at California State University San Bernadino. CRATE is the official literary magazine of UC-Riverside’s MFA program in Creative Writing & Writing for the Performing Arts. In Print since 2005. Online since 2012. Mosaic is an art and literary journal based at the University of California, Riverside. It is undergraduate-run and publishes one volume per year. Mosaic accepts a wide variety of creative work from the public and hosts community outreach events, including its popular Open Mics, through a Gluck Fellowship. Muse is the annual literary journal of Riverside City College, published each spring. Muse publishes poetry, fiction, creative nonfiction/memoir, art, and short interviews. 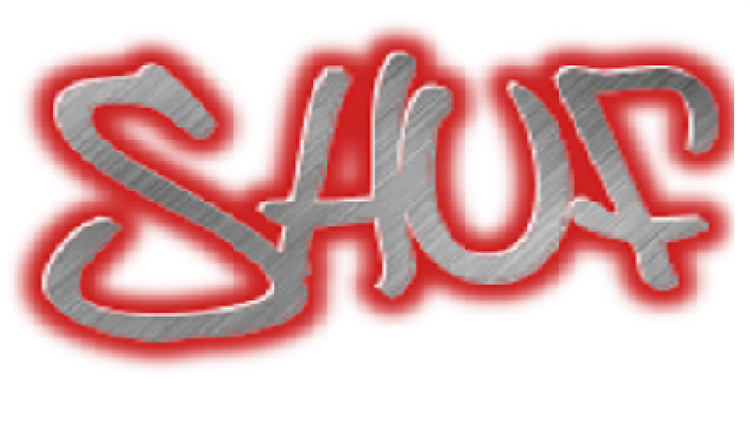 shufPoetry is a biannual online poetry journal that seeks work which challenges the very definition of poetry through experimentation, mixed media, genre bending, video, animation, sound, visual text and music. 9th Street Press is a Riverside indie book publisher founded to provide authors with a bold, unique voice and an artistic home, specializing in compelling unconventional works. Metaphysical Circus Press is a hybrid model, combining the best of traditional publishing with the innovative strategies of successful self published authors. A for-profit-company with a not-for-profit mission: authors serving authors writing cross genre, cross cultural fiction with a meta physical slant. See the Elephant Magazine is a semi-pro e-zine published by Metaphysical Circus Press and publishes professional quality fiction that questions consensual reality and pushes the boundaries of genre, by both new and established writers from a variety of cultural, philosophical and spiritual traditions. Orange Monkey Publishing began in response to the growing literary community in the Inland Empire of Southern California and was established to encourage the scene. Orange Monkey Publishing publishes poetry and plans to eventually publish fiction in the future. Lucid Moose Lit strives to improve the state of the world for humans, animals and ecosystems by linking social activism with the arts community. Lucid Moose aims to inspire luminous conversation, spark empathy and connect diverse readers by publishing high quality, thought-provoking works of art.